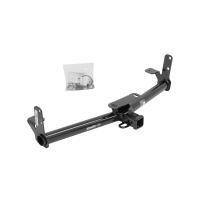 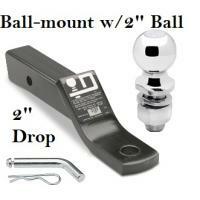 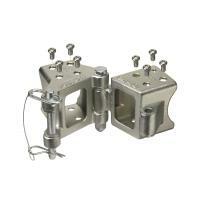 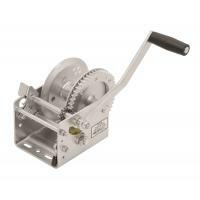 This Hitch Fits The Following Vehicles: 2000 - 2005 Cadillac, DeVille, All Styles 2006 - .. 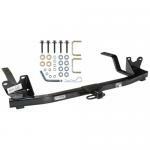 This Hitch Fits The Following Vehicles: 1994 - 1996 Cadillac, DeVille, All Styles .. 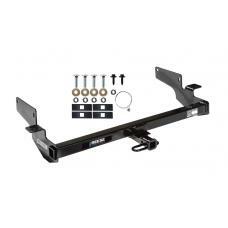 This Hitch Fits The Following Vehicles: 1997 - 1999 Cadillac, DeVille, All Styles .. 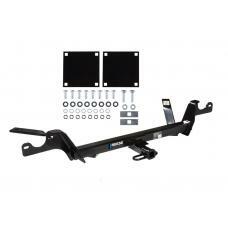 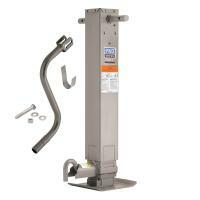 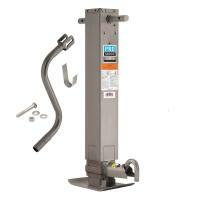 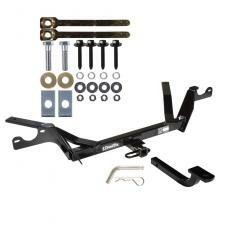 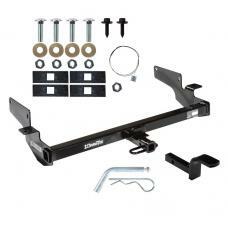 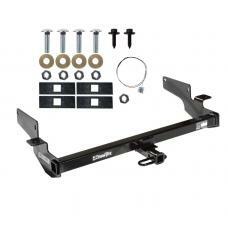 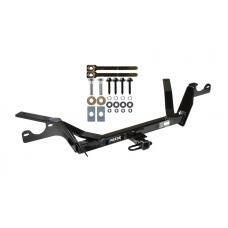 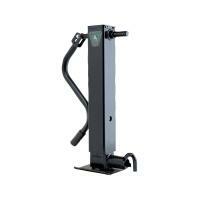 This Hitch Fits The Following Vehicles: 1989 - 1993 Cadillac, DeVille, All Styles 1989 - 1993..